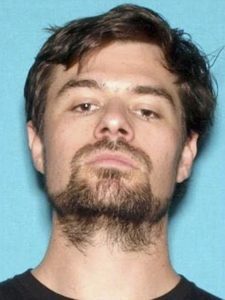 The gunman who shot and killed 12 people at a bar in a Los Angeles suburb was a former military machine gunner who mental health specialists interviewed earlier this year after a neighbor reported a disturbance. Ian David Long, 28, served in the Marines for nearly five years, including a seven-month tour in Afghanistan, according to the Pentagon. He left with the rank of corporal in March 2013, divorced soon after, and had been living with his mother in Thousand Oaks. In April, a neighbor called authorities to report loud noises coming from Long’s house. 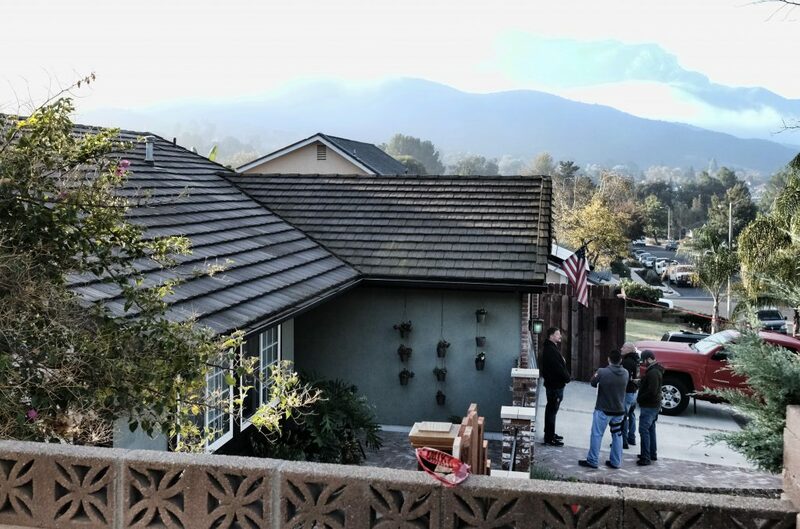 Deputies found Long “was somewhat irate, acting a little irrationally” and called in a mental health specialist, Ventura County Sheriff Geoff Dean said. That specialist assessed Long but concluded he couldn’t be involuntarily committed for psychiatric observation. “The mental health experts out there cleared him that day,” Dean told reporters Thursday, less than 12 hours after the Wednesday night massacre. Hanson described Long as an introvert who never caused him problems and said he was “dumbfounded” by the massacre. Authorities haven’t identified what motivated Long to open fire during college night at Borderline Bar & Grill in Thousand Oaks, a city of about 130,000 people about 40 miles (64 kilometers) from downtown Los Angeles. The dead included 11 people inside the bar and a veteran sheriff’s sergeant who was the first officer through the door. Hundreds fled in terror before Long apparently killed himself. Court records show Long was married in Honolulu in June 2009, and he and his wife separated in June 2011 while he was deployed to Afghanistan. The couple cited irreconcilable differences in divorce papers filed in May 2013, two months after Long left the Marines. Their marriage officially ended that November.